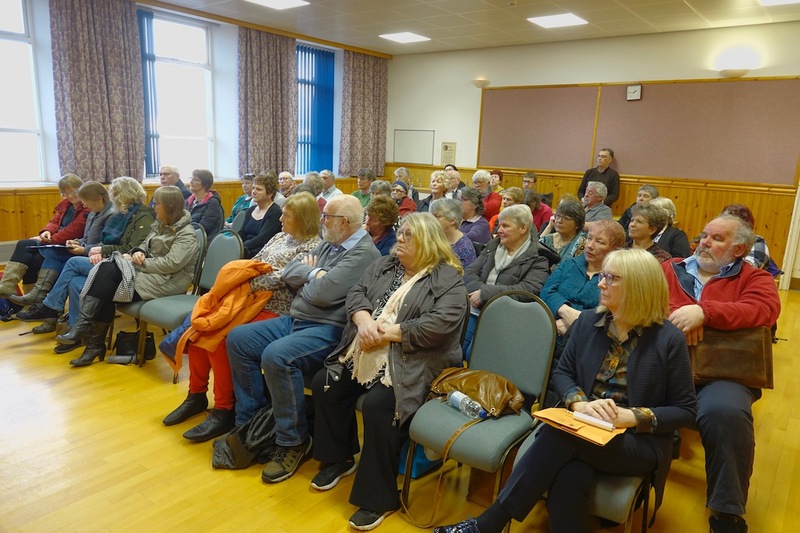 AROUND 40 angry people, mostly women born in the 1950s, turned up at Islesburgh on Friday afternoon for a public meeting organised by Isles MP Alistair Carmichael on state pension changes that have “ruined” the retirement plans of thousands of women and couples approaching pension age. Carmichael told the group that he was “optimistic” a legal challenge could see positive results for the, mostly, women who find themselves in the cold after the retirement age was raised from 60 to 66, in line with the male pension age. He also said the strength of feeling generated could be gauged against a pre-Brexit referendum meeting he organised in 2015, when only five had showed up. 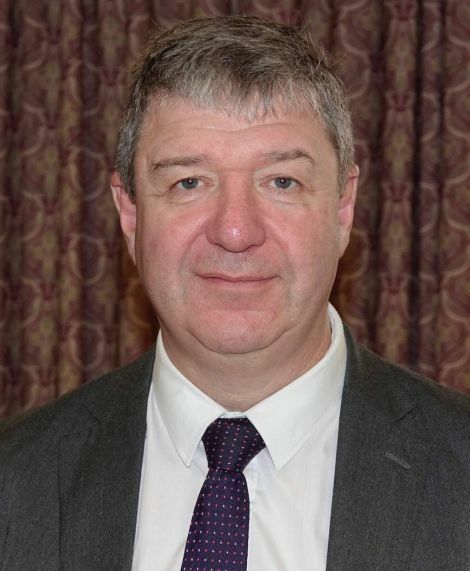 Carmichael outlined the background of the pension issue which originated in the 1980s and a desire to bring parity to the male and female pension ages by the 2010s. This would have given affected women 25 years to adjust to the new ground rules. The issue had gone on the backburner till it re-emerged under the pensions act 2011 when women started to learn they would have to work extra years culminating in a retirement age of 66 for both sexes by October 2020. Some, who just missed the cut, would have to work two or three years more than women who were just six months younger. But numerous accounts were heard that there had been no information forthcoming from the department of work and pensions about when women could expect to be paid pensions. Carmichael said that the outcome for putative pensioners hinged on a judicial review in the High Court in London in May brought by the BackTo60 campaigning group. He said later that should the government lose, it would need very strong legal grounds to mount an appeal, and, just as importantly, would be deterred politically from making a second attempt to impose such unpopular changes. He encouraged people concerned about their pensions to get in contact with him or Citizen’s Advice. But he added neither a government appointed case examiner nor the ombudsman would get involved until the judicial review was complete. 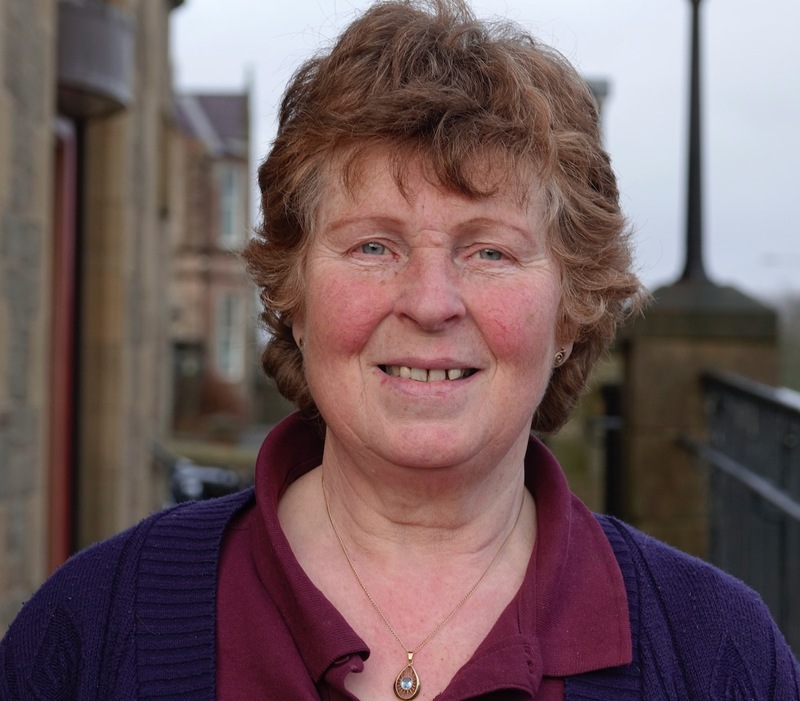 Pensioner Janet Ainsworth quoted Carmichael’s own letter in a local paper this week expressing the sour mood in parliament over Brexit and said that she was “three times as angry” over the pension issue “and you can add a few noughts to that”. She quoted a report from the UN rapporteur on poverty and human rights who said the UK was one of the lowest scoring areas in Europe on these issues, especially concerning women, people in rural poverty and pensioners. Annette Shewan, 63, was one of several women who spoke passionately about the changes and how they were a final kick in the teeth after a work life of sexual discrimination. She planned to retire at 60 while husband Ian, who is five years older, continued to work for a few years after he reached pension age. He retired last year on health grounds. Shewan said that she only learned of the changes to the retirement age through the council and has to continue work as a library van driver, with 6am starts some mornings. She can only work three days a week because of her health, and has had to dip into her work pension to make up the shortfall. Early expectations she might have to work an additional 18 months were dashed when she learned she would have to work all the way to 65. She said following the meeting: “From a personal point of view this has completely wrecked our lives and shattered everything we planned for and hoped for. “I should have got the full pension at 60 and I now have to wait for another three years. There are thousands and thousands of women in the same situation. “The inequality started when I was at school because I was told I could not take technical drawing, I could not take the men’s subjects. I always had an interest in building. I think looking back, if I had been given the chance, I likely would have been something like an architect, that kind of thing. “Women could not do that thenadays – they just weren’t allowed. I was sent to work in an office from the school, to answer the phone. Shewan, who also looks after her 92-year-old mother said she was losing money “hand over fist” as dipping into her work pension before state pension age meant she was being penalised. SIC’s pension fund not green enough?